I found a new love and it’s called acai bowl ;). 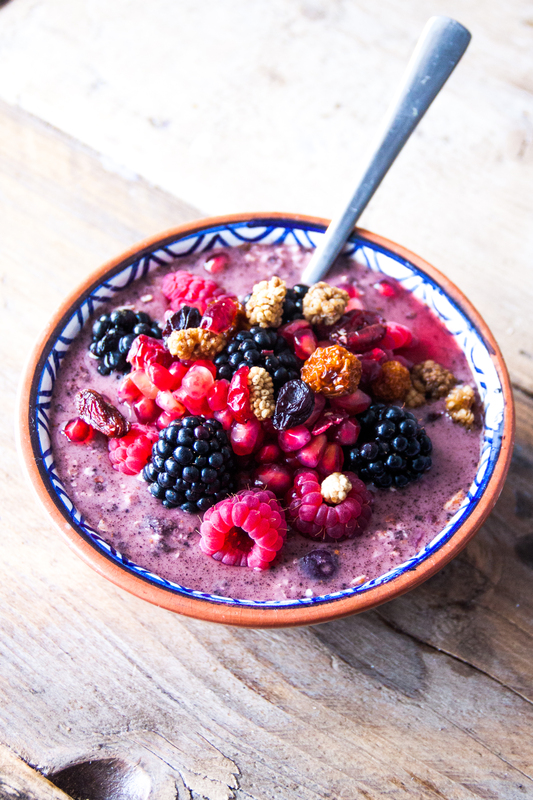 On my personal Instagram account (I have one for my recipes too) I saw more and more healthy people enjoying acai bowls – they look gorgeous and tasty. But I didn’t really know what it was or how it was made, and so I looked it up. 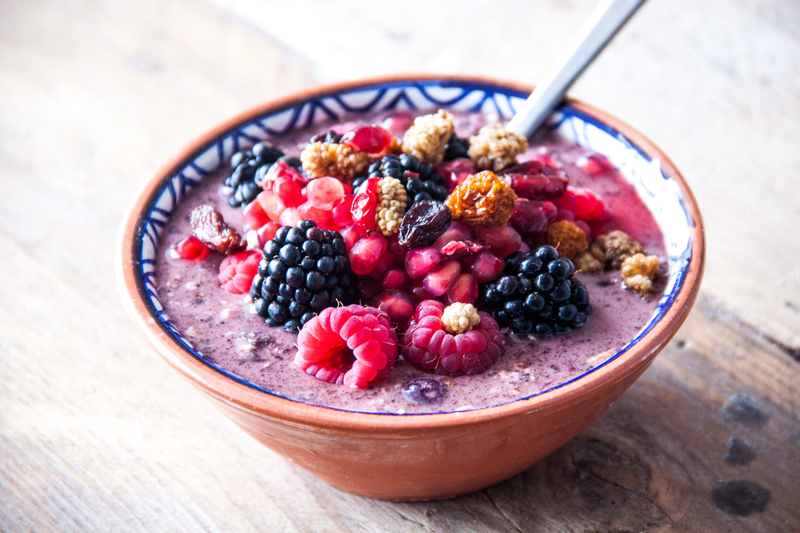 Although some have said that acai benefits include burning fat, slowing aging, lowering high cholesterol, and increasing libido, it seems safe to say that the most likely benefits you could receive from acai are those you would get from any food with antioxidants and healthy omega acids: reduction of free radicals and improvement in heart health. Is it okay if I cook my oatmeal instead of soaking? since it’s faster…? Yes thats ok! Be sure to cool it down after cooking (rinse it).